We’ve all heard about the strange case of Dr Jekyll and Mr Hyde – respectable Professor Jekyll and his alter ego, the violent Hyde. Some say we all have a touch of the Jekyll and Hyde in us, so there’s something for everyone amongst these naughty and nice cocktails! Will you go to the darkness or the light...? These yummy, heaven-sent cocktails are just the trick for the sweet and innocent gin lovers out there. 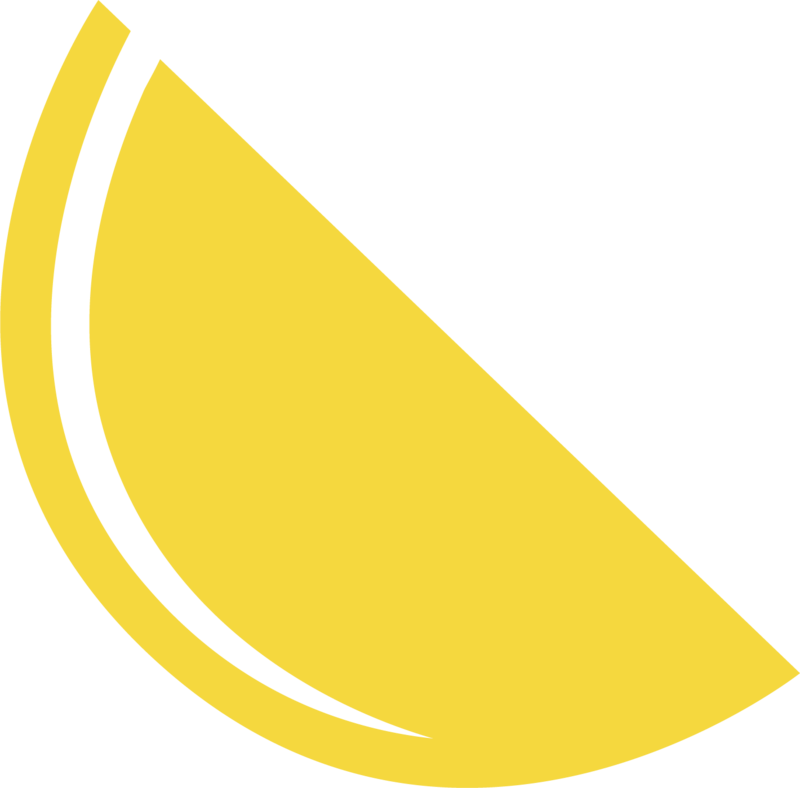 Fill a cocktail shaker with ice and add in the gin, lemon juice and simple syrup. Shake and strain into a tumbler and add a splash of soda water. 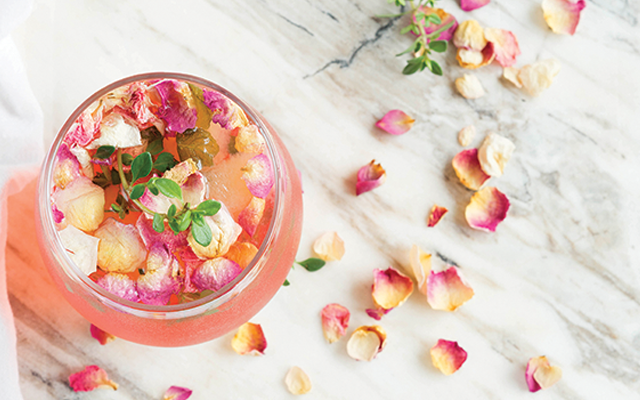 Garnish with twist of lemon and scattering of dried rose petals. *Make your rose simple syrup by combining 250ml of water and 250g sugar and simmer gently until the sugar has dissolved. Let the syrup cool and then add a teaspoon of rose water extract and stir. Pour the sugar into a saucer, rub half a lemon around the rim of your glass and dip into the sugar to coat the rim. Add the gin, Cointreau, lemon juice and vanilla essence to a cocktail shaker filled with ice and shake. 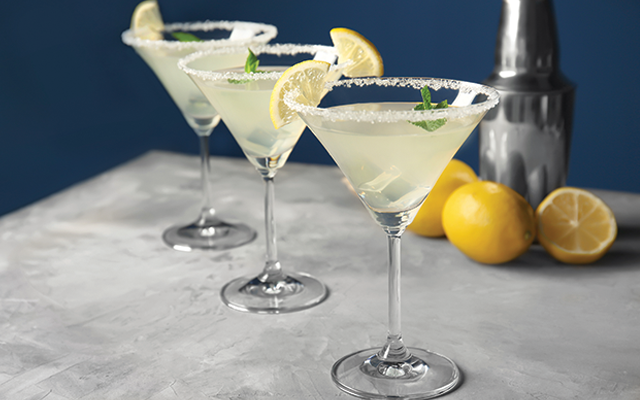 Strain into your rimmed martini glass and garnish with a slice or twist of lemon. And for the not-so innocent gin fans out there, these dark and down-right naughty concoctions are wickedly good! In a cocktail glass, combine gin, Campari, sweet vermouth, and pomegranate juice. 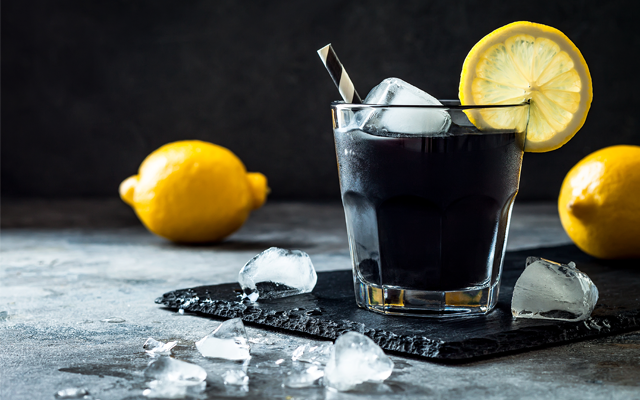 For an eerie effect, add a 1/8 teaspoon of activated charcoal and stir to dissolve. Top the glass with ice and garnish with an orange twist. Add the gin and vermouth to a shaker. If you want even more zing, add a splash of the pickle juice, too! Shake well and strain into a chilled martini glass. Garnish with 3 small pickled onions on a cocktail stick.